In recent times skincare has come to the forefront of the beauty industry with various skin hacks, secrets and products popping up everywhere. More attention is being paid to clearing and maintaining perfect skin than covering it up with makeup as it was in the past. 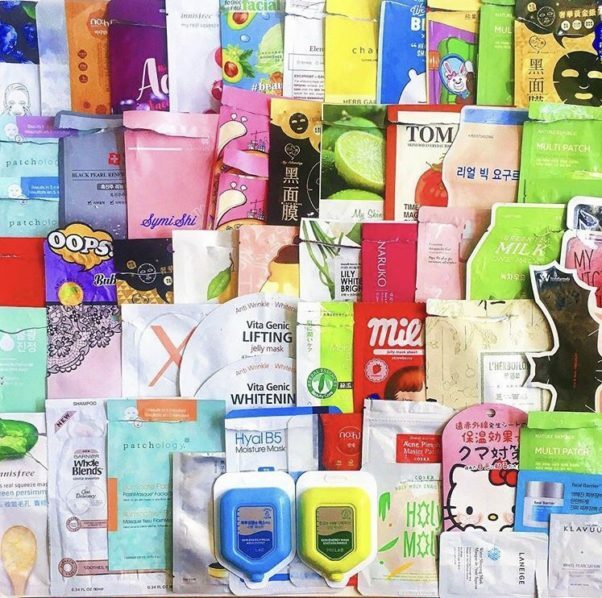 This Korean beauty innovation is guaranteed to give your skin an instant boost. It’s an easy-to-use serum soaked facial sheet mask made to fit your face. They come in different types depending on the result you want; all you need to do is place it on your face and leave it on until your skin has absorbed all the serum. 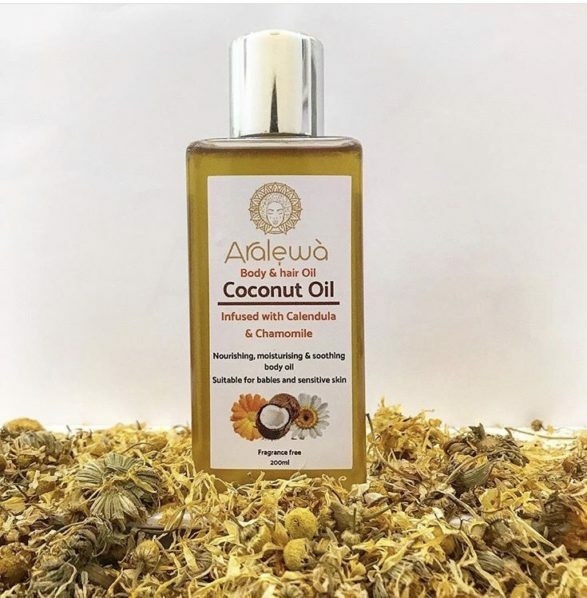 Oils are no longer the bad guys of the beauty world and, companies are recognising the benefits of producing oil blends as moisturisers for hair and body. 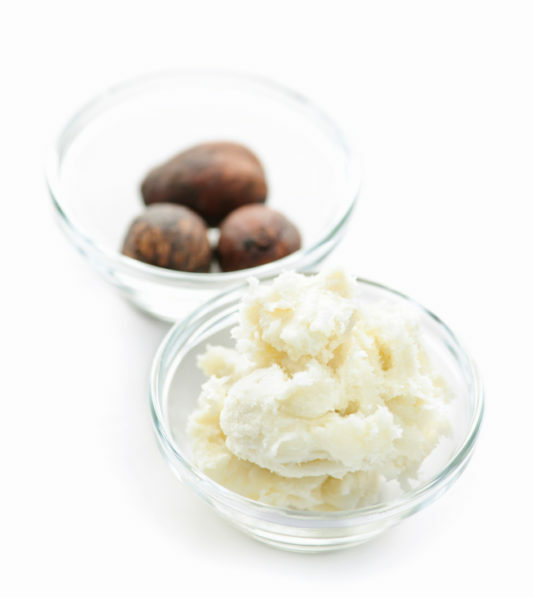 Africa is blessed with an abundance of natural deep moisture oils rich in anti-oxidants like Marula oil from South Africa, Baobab oil from Ghana. It is very important to remove skin impurities without stripping your skin of its needed moisture and nutrients. 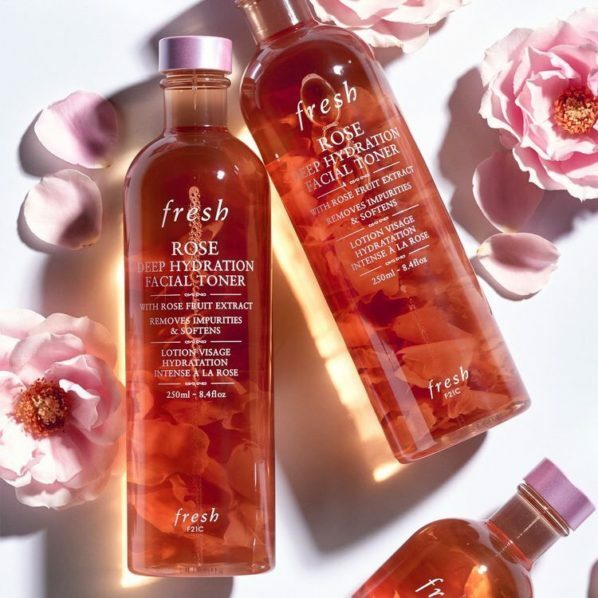 As a beauty lover, it is essential to have all three in your routine, but for those of you that want an easier all-in-one option; a cleansing wipe is your best choice. 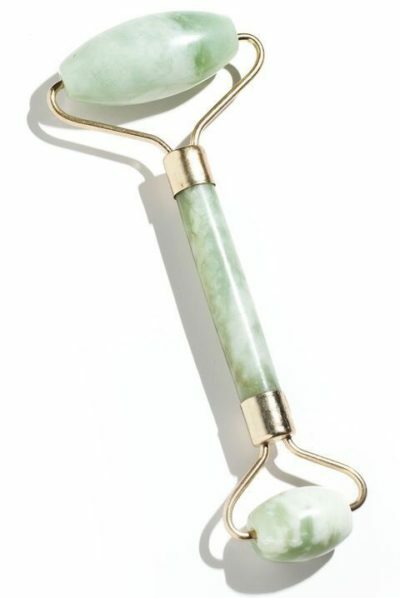 This is our current favourite beauty tool because of how relaxing it makes you feel. This multi-purpose face roller helps to relax your skin by gently massaging and calming puffiness, helps penetrate the serum from your sheet mask deeper into your skin and helps to stimulate blood flow. Most people are becoming more conscious of what they put on their skin so they are choosing organic products as substitutes to regular skin care products. 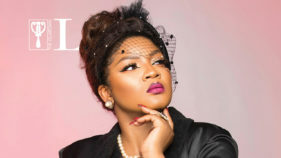 The Nigerian beauty market has grown largely because of the rise in natural cosmetics producers who have re-invented the popular black soap and shea butter popularly known as okwuma (Igbo) or ori (Yoruba).